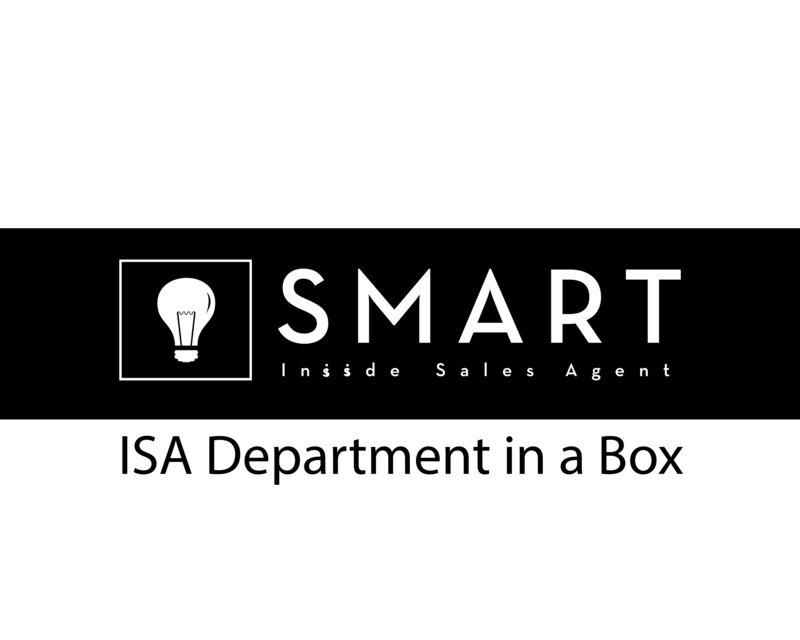 Smart Inside Sales was created with the simple mission to empower real estate team leaders, their agents and staff to grow their capacity for communication, accountability and leadership to their highest possible levels. These three areas are the keys to fulfillment in business and often in life as well. Our coaching and training options will bring these new dimensions to you and your team!  Conversion University is the industry leading lead conversion training program for ISAs and Real Estate Agents. 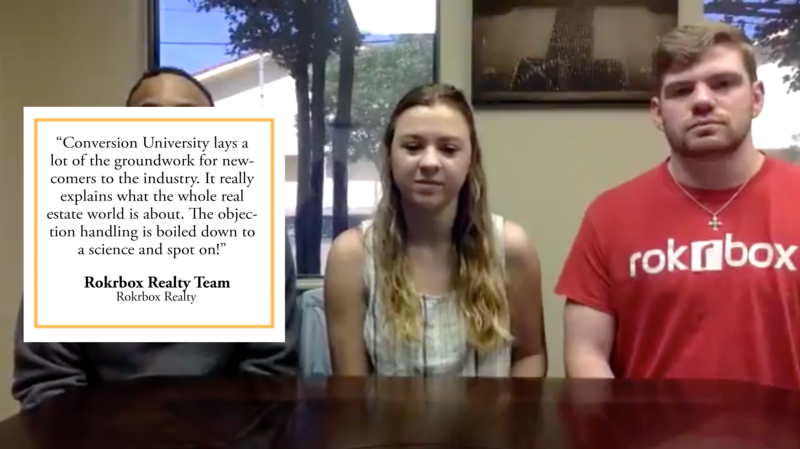 It is designed specifically to support real estate teams in leveraging critical lead conversion training using the most updated and cutting-edge techniques currently employed by the top teams across the country. C.U. covers scripting, dialog, objection handling, and closing skills. The course also includes how to receive, manage, and categorize leads so they don’t get lost in your CRM. Use C.U.  to arm your sales team and blow the lid off your conversion rates! Feel comfortable and confident hiring your own ISA to be a dedicated lead assassin for your team. This five video module training course for Team Owners or Managers is the most complete training available in the real estate industry. The training covers recruiting, screening, hiring, compensation, how to train, managing, tracking, coaching and holding your ISA team accountable.